Once again, gamers had to unite their complaints to force developers and publishers to change the way they’ve structured their game. This time, a bunch of Destiny 2 fans found out that even though the game told them they were gaining as much XP as expected, that wasn’t actually the case – the system was hiddenly throttling the XP gains particularly when grinding activities such as Public Events. The last Reddit thread posted by user EnergiserX included a lot of data and it finally got Bungie’s attention earlier today as they posted a brief announcement saying that they would fix this system. It doesn’t look very good on its own, but it’s even worse once you factor in additional causes for concerns. For instance, Activision prepared a ton of promotional tie-in opportunities ahead of Destiny 2’s launch. One of these saw them partnering with Kellogg to provide XP BOOST codes while purchasing Pop-Tarts, the renown toaster pastry first introduced back in 1964. In fact, the offer is still active and will be until December 31st, though customers have time to send their receipts photos until January 30th, 2018, and to redeem the codes until March 1st, 2018. 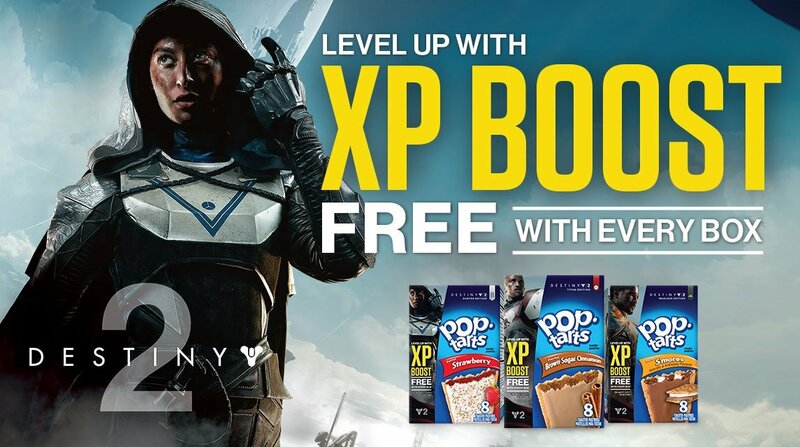 As you can read in the fine print, one XP BOOST code provides four hours of +25% XP. However, with the recently uncovered XP throttling mechanism, those who purchased the Pop-Tarts specifically to gain experience faster in Destiny 2 feel that Bungie betrayed their trust and they are venting their frustration on what’s currently the top upvoted post on the game’s huge Reddit community. Furthermore, there’s also another concern related to the way the game implemented microtransactions. That’s because Destiny 2 rewards players with Bright Engrams for each level up after they’ve capped their characters to Level 20. 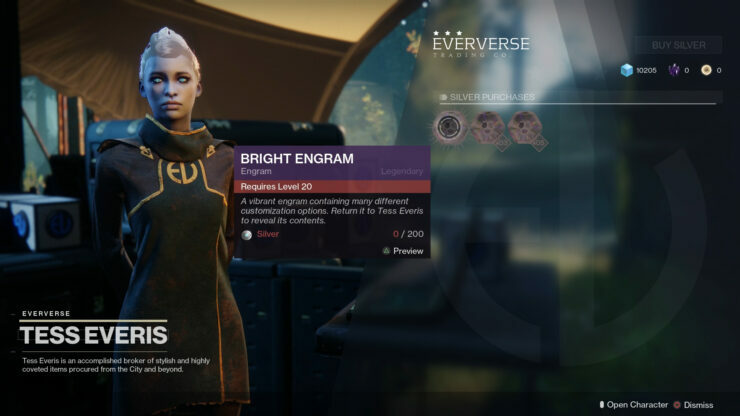 These Bright Engrams are akin to the first installment’s Motes of Light in that provide cosmetic loot such shaders, ornaments, emotes, ships, and Sparrows; they’re mainly acquired through experience gains as we’ve just said, but they can also be purchased with real money. According to calculations made by the aforementioned user EnergiserX, during his three-hour test session he should have gained about 1.5 additional Bright Engrams, which translated in roughly $3.96AUD lost in value – the implication being that the game’s artificially reduced XP progression could incentivize customers to purchase Bright Engrams with real money and be done with it. This is yet another unfortunate outlook for one of 2017’s most anticipated games, though not quite as damaging as EA’s Star Wars Battlefront II loot crate fiasco. On the other hand, it is great to see customers reacting as quickly and decisively as they have recently, banding together against less than ideal business practices.